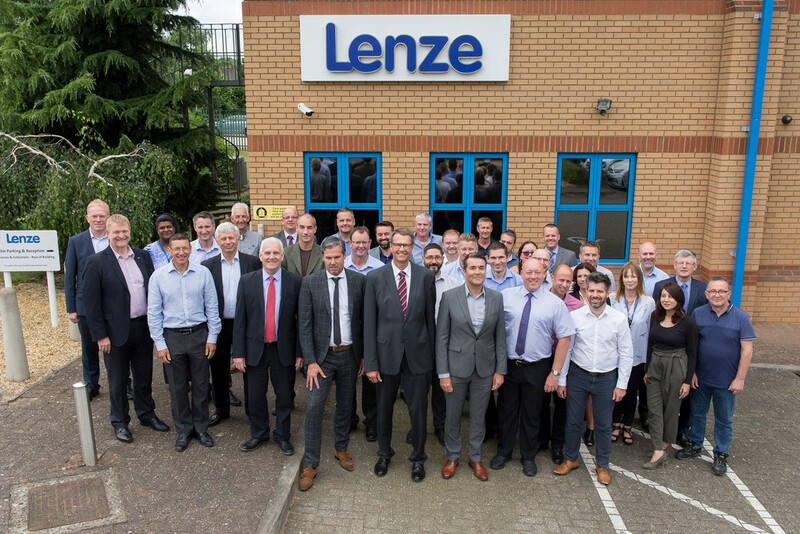 2019 marks a special milestone for Lenze; the global specialist in motion-centric automation is celebrating the 50th anniversary of the launch of its business operations on British soil. Founded as Simplatroll in 1969, over the five decades that followed, the UK operation adopted the Lenze brand from its parent company and flourished. Today Lenze helps customers to solve complex operational issues, enhancing their performance with an extensive solutions-based offering. 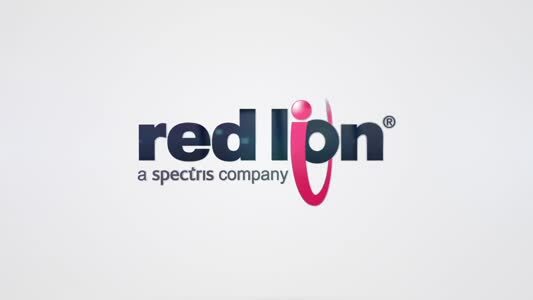 It is one of only a few providers that work with customers through the entire development process of a machine, from initial ideas to after sales, from the control system through to the drive shaft. Maintaining its UK base in Bedford, Lenze now boasts sales of approximately £20m in the UK, employing 45 people, over half of whom are skilled engineers.